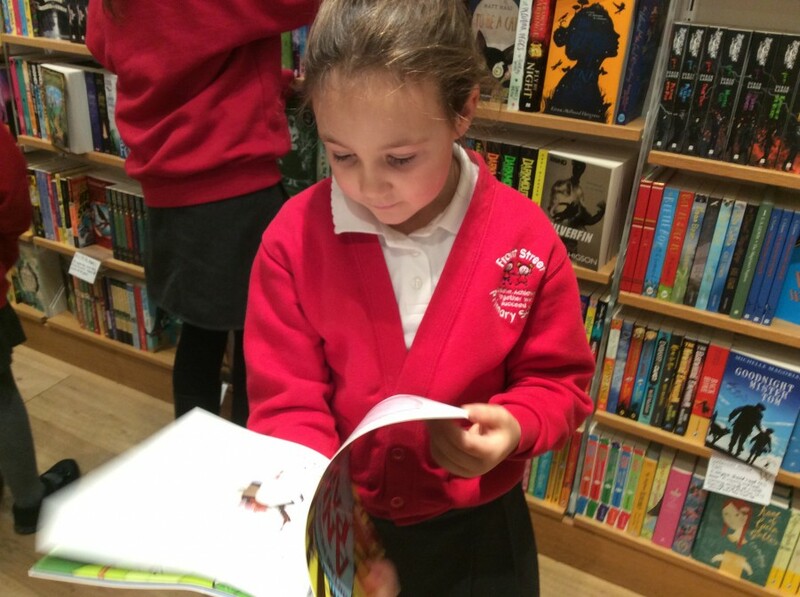 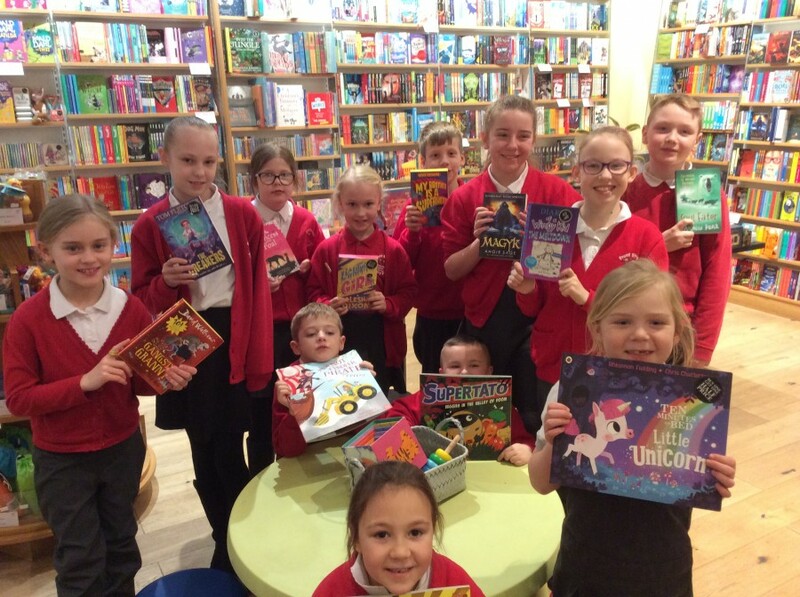 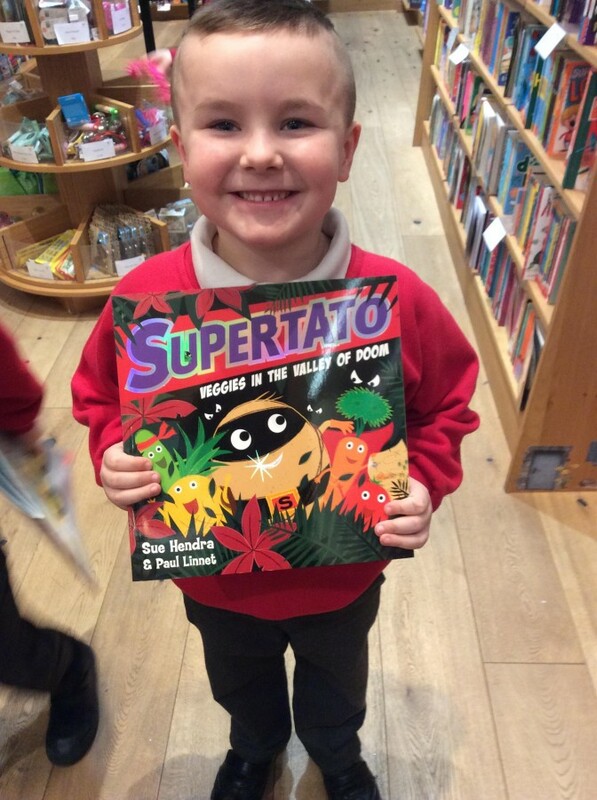 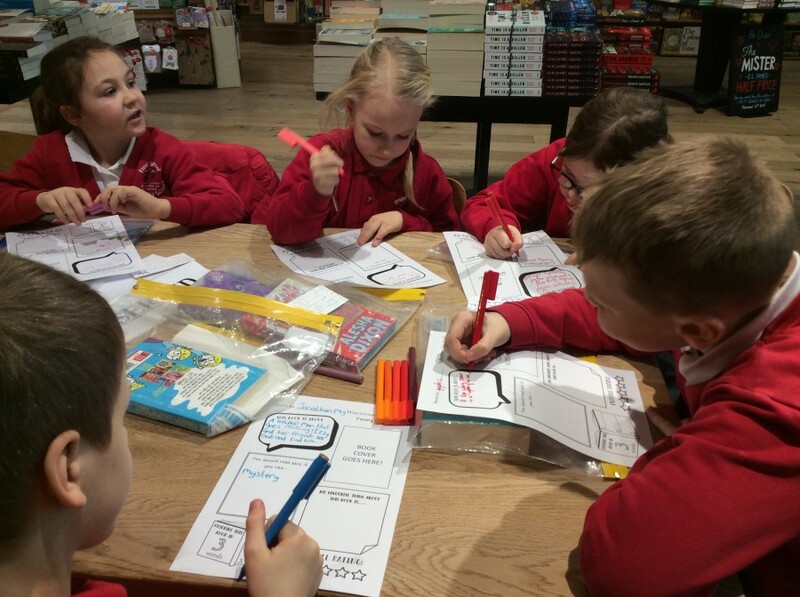 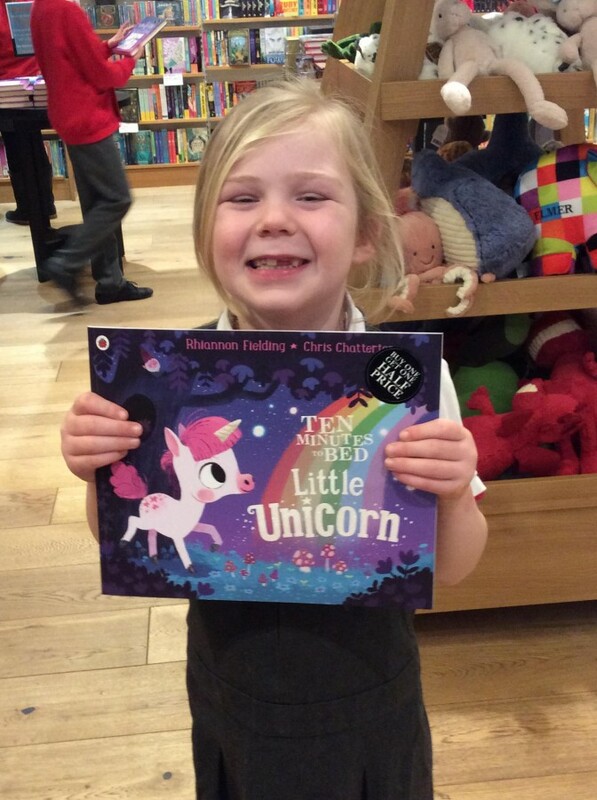 Our Reading Champiosns visited Waterstones in the Metro Centre yesterday to meet Liam, the Children’s book expert. 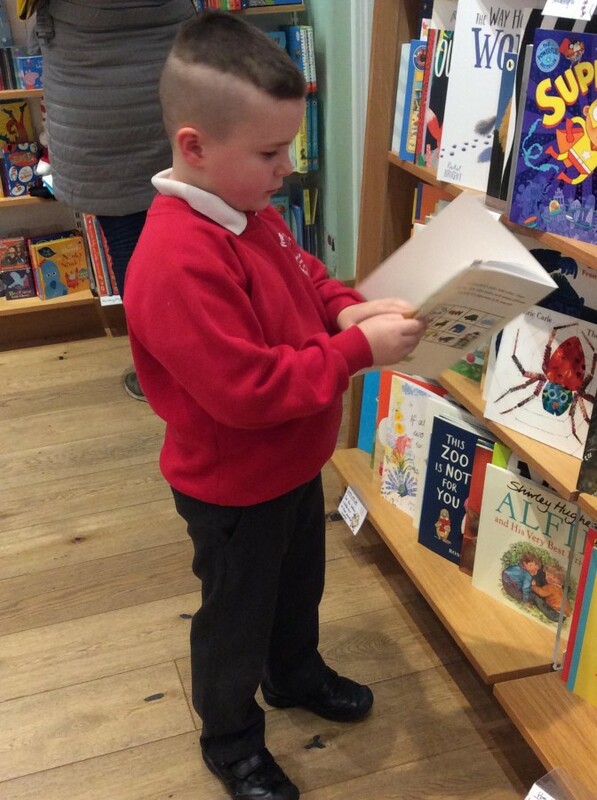 He was very impressed with their book reviews and was keen to hear their thoughts about the books they had read. 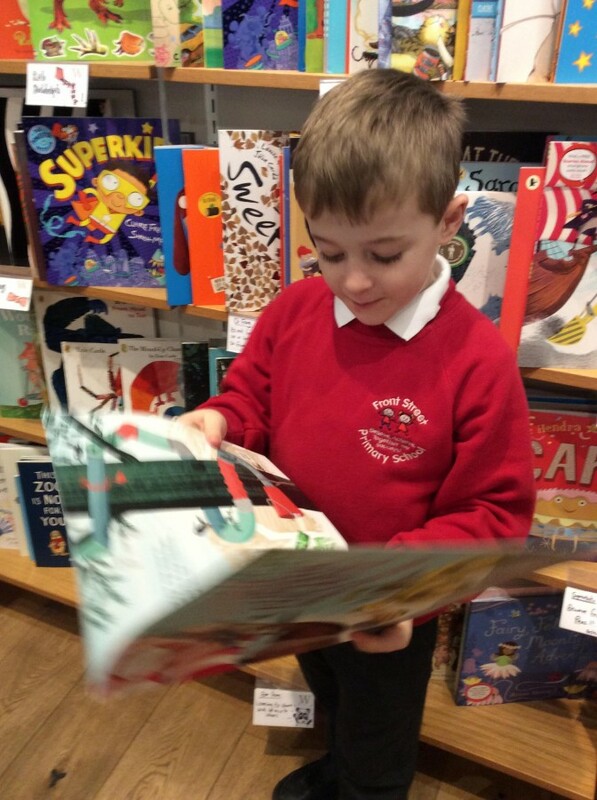 Then he helped them to choose a new book. 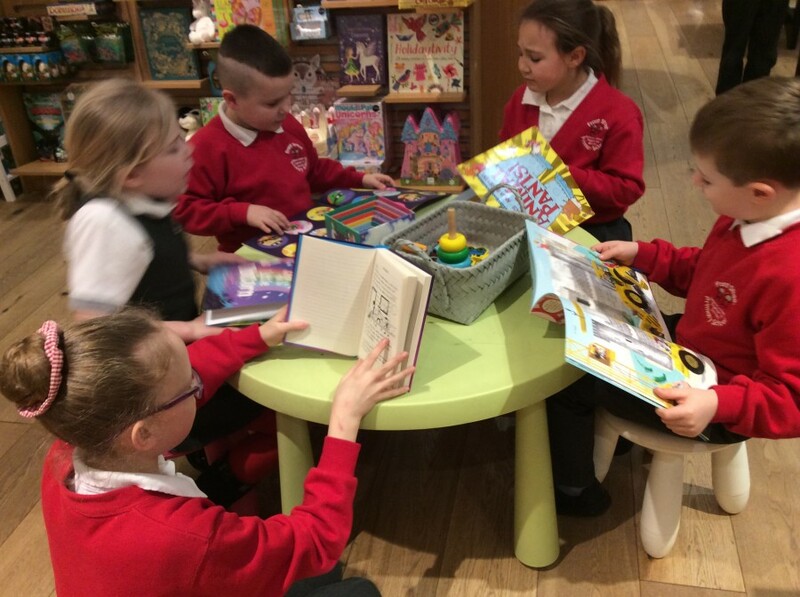 It was a lovely visit and we can’t wait to share with the rest of the school the books we chose.